It is very important to keep your identity private while surfing or while using applications while connected to the internet. Tor is great for desktop users, since they can just install the Tor browser on their computers. However, for Android users, things are a bit more complicated and you will need to get all the data from your device to send it via the Tor network, which sends the data via various servers all over the world, in order to keep your identity hidden. Before you install the applications that are needed to get Tor up and running, you should make sure that your Android is rooted or else this will not work. After that, you will need to download the applications, as they are not found on the Google Play Store. HINT: To install them, you will need to enable the Unknown Sources option that’s found on Settings->Applications or Settings->Security. After you get root access on your Android device, you will be able to download Orbot and OrWeb and OrWall from the internet. OrWall is being developed by Swiss privacy activist Cedric Jeanneret. This application is a firewall that once you install it on your Android device, it will “force” all applications (or the ones you want) to use the Tor network in order to transmit the data. So, in case an application is unable to use the Tor network to access the internet, the data connection will be blocked. After downloading and installing OrWall APK, you will need to reboot the Android device in order to activate the background process. 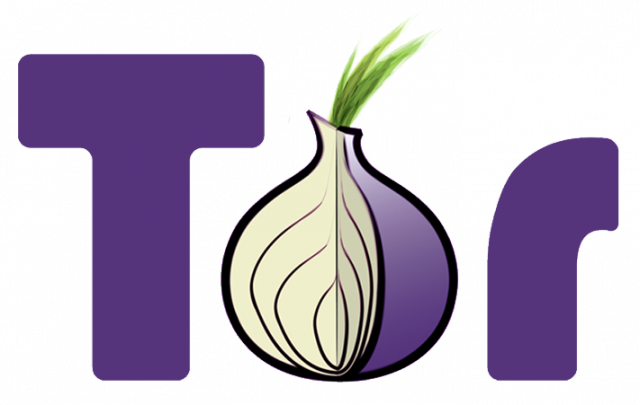 After the device reboots, you will be able to open the Applications section of OrWall and start selecting the application that should be allowed to use the Tor Network. Orbot is going to be the “connector” between your device and the Tor network. This application facilitates the passage of data from your applications to the Tor network. However, keep in mind that it only supports applications that have the possibility to send data via a proxy. This is why you will also need to have the OrWall application installed, as it will help with the applications that don’t have proxy support. After you open Orbot for the first time, you will need to complete the setup wizard and after that, you will need to long-press the Power button from the center to activate it. In case you want to change the Tor identity to a different IP address, all you will need to do is to swipe across the main screen. OrWeb is a companion browser that was developed by the same guys that created Orbot. So, Orbot is creating the connection to Tor and the OrWeb is actually the application that allows you to surf the internet. All the data will bounce around through many Tor IP servers that are located all over the world. Keep in mind that you will notice that the web pages will not load as fast as usual, but that’s the price you will need to pay in order to keep your anonymity. Keep in mind that Orweb can also bypass network restrictions, so you can finally get access to specific websites even through the firewall that’s in your office. You will not need to setup anything when you start using Orweb application. You will just need to open the application and wait for the homepage to show a “success” message. Once you see that message, you will know that the browser has been connected to the Tor network and you can start browsing on the internet without revealing your true identity. It is good to know that the Guardian have also worked on an improved version of Orweb which is called Orfox. This new browser comes with many new features such as tabs and a way to request mobile versions of websites. Unfortunately, Orfox is still in the early stages and it is not supported (yet) by the Android Lollipop OS. However, in case you are still using Android KitKat, you can install it and give it a try. By using the applications we’ve mentioned above, you will be able to keep your data secure. However, keep in mind that these applications will make your connection more secure and your identity will not be revealed, but that doesn’t mean you are 100% secure. That is confirmed by big companies that are trying to hide their data from the hackers and in some way, they find a way to grab it. Will you start using these applications to keep your identity hidden and your data secure? What are your thoughts about this way of hiding your true identity on the internet?